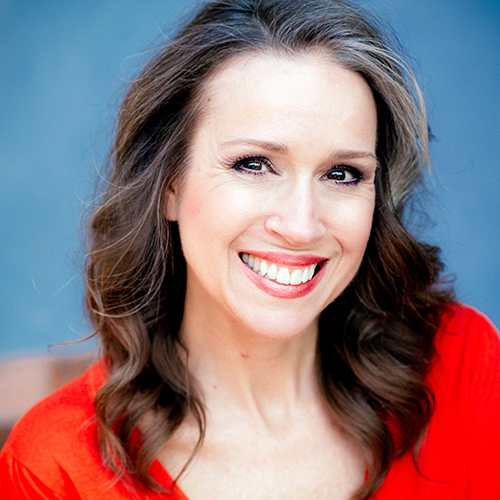 Gina Van Luven, international speaker, best-selling author and Board-Certified Health Coach, providing healthy habits to balance your mind, body and soul joins eHealth Radio and the Health News and Stress Management Channels. Is living a stress free life possible? How does stress negatively impact us? How can stress positively affect us? What is the #1 thing you can do to effectively manage stress? Can you give us one more stress-managing tip? 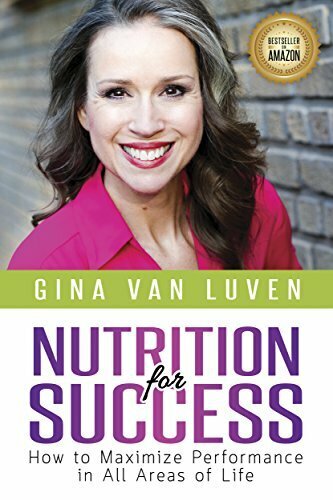 International speaker, best-selling author and Board-Certified Health Coach Gina Van Luven, is an expert in helping people transform their habits. 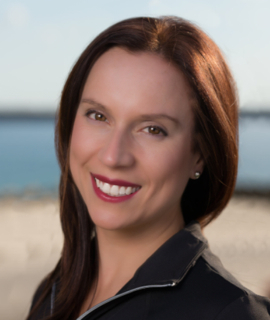 Whether it’s your career, personal life, or health you want to improve, Gina helps people identify gaps and apply practical techniques to maximize mental, physical, and emotional performance. Having endured sexual abuse as a child, a transient life, and multiple physical challenges, Gina understands how adversity can affect all areas of life. She inspires others to take charge of their lives and adopt healthy habits that balance their mind, body and soul. 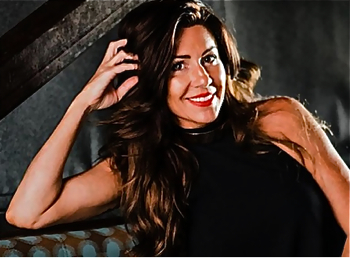 Gina has a Bachelor of Science in Business Management and is certified as a Health Coach by the American Association of Drugless Practitioners (AADP). She is the founder of YOUnique Nutrition™ and Healthy Habits Academy™, the creator of several self-help programs, and the author of “I’d Rather Scrub Toilets than Cook – Tips to Getting In and Out of the Kitchen Quickly” and the best-seller “Nutrition for Success – How to Maximize Performance in All Areas of Life.” She has been seen and heard on television and radio stations across the globe and quoted in numerous publications. She served on the Board of Directors for EarthWell, National Association of Women Business Owners, Park City Women in Business and Toastmasters International. Gina resides temporarily in Kuala Lumpur, Malaysia and also has a home in Park City, Utah. She is happily married with three adult children and a dog. She loves the outdoors and exploring the world. Most of all, she enjoys inspiring others to be the best they can be. Michael Walsh, Co-Founder and CEO of Cariloop, a Dallas-based company providing the world’s first fully-integrated, human-powered Caregiver Support Platform to help relieve the stress and anxiety of working caregivers joins eHealth Radio and the Health News Channel. Tell us a little bit about Cariloop and what you are doing with Facebook. Describe some of the challenges facing working caregivers and how these responsibilities impact work performance. Why is it in the employer’s best interest to offer caregiver benefits and support? 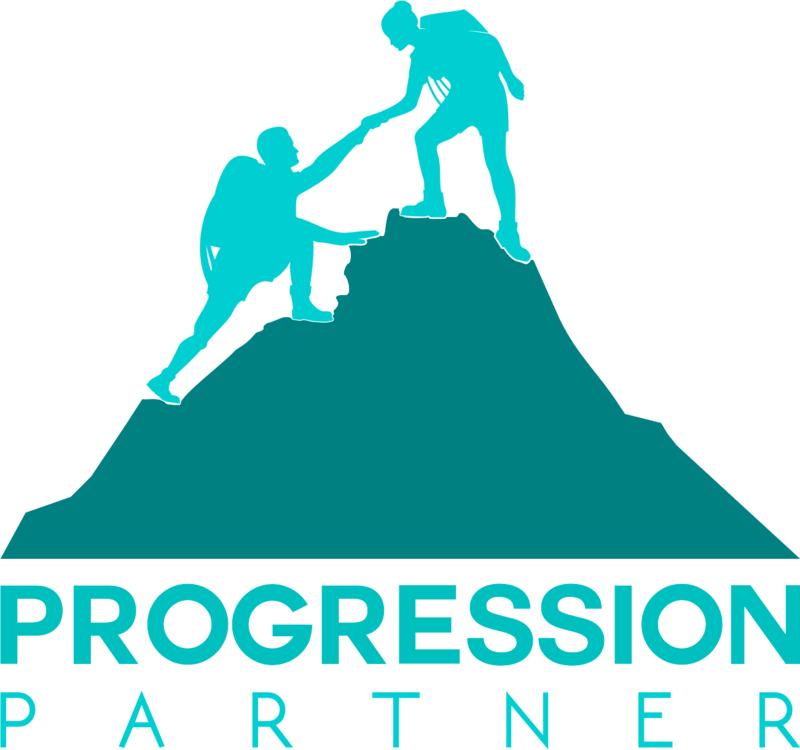 Are these programs only for larger companies or can other sized organizations support working caregivers? Are there any other larger companies, other than Facebook, that are moving in this direction to help employees who have to care for loved ones? Michael Walsh is the Co-founder, Chairman and CEO of Cariloop, a digital health and well-being company based in Dallas, Texas. Since its founding, Michael has helped Cariloop to successfully raise over $3.7 million in private investment capital which has given enabled them to recruit an incredibly passionate team of professionals and assist thousands of caregivers across the US with their life transitions. Michael and Cariloop have been recognized by Entrepreneur Magazine (Entrepreneur 360), TexChange (One to Watch), Dallas Business Journal (Who’s Who in Healthcare), D Healthcare Daily (Innovation in Medical Technology), Aging 2.0 (Global Startup Search semi-finalist), Tech. co (Startup of the Year semi-finalist) and Becker’s Hospital Review (Healthcare Entrepreneurs to Know). 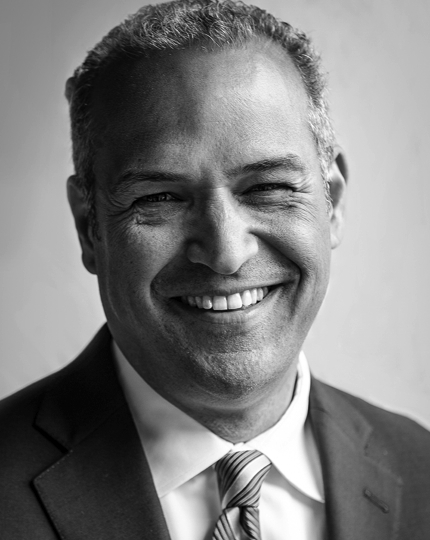 Michael has also served as the President of the Dallas Roundtable, founded the Dallas chapter of Health 2.0, and a holds a National Academy of Sports Medicine (NASM) Certification in Personal Training (CPT). He is a 2007 graduate of Purdue University. Dallas-based Cariloop provides the world's first fully-integrated, human-powered Caregiver Support Platform to help working caregivers and families plan for and manage the care of their parents, grandparents, spouses, siblings, in-laws, and adult children. The Platform features a HIPAA-compliant, cloud-based application that helps families securely communicate across all devices and store important health, financial, and legal documents while having on-demand access to a dedicated Healthcare Coach who guides the families through the many decisions they make over the length of their caregiving journey. For more information, visit www.cariloop.com or follow Cariloop on LinkedIn, Twitter and Facebook. 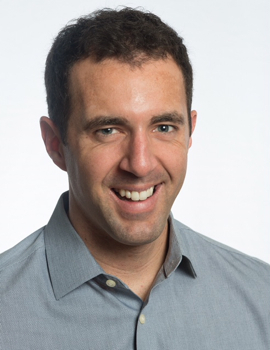 Matt Wasserlauf, the Co-Founder of Torrential and former CEO and founder of the startup Broadband Enterprises (BBE), the industry’s first online video company joins eHealth Radio and the Health News Channel to discuss the importance of taking care of yourself when it comes to health. Wasserlauf is known as a pioneer of the online video advertising industry and is credited as the visionary who enticed television advertisers to invest their marketing dollars online. How did the stress of your work manifest itself into a problem? How did it happen over time? When did you recognize this stress was a problem impacting your life, work & health? How did you go about making the health changes in your life? What advise do you have for others in similar positions? Matt Wasserlauf is a pioneer in the digital media industry and credited as the visionary who revolutionized advertising forever by enticing television advertisers to invest their marketing dollars online. Matt’s background is as rich as it is long; Co-Founder of Torrential, CEO of Broadband Enterprises (BBE), VP of Sales at The FeedRoom, Director of Sales for CBS, and on and on it goes. Matt is the current CEO and founder of Torrential, “tomorrow's broadcast television for a mobile-first world.” In 2004, Matt founded BBE, the industry’s first online video company. As CEO, he led the company’s development in three operating segments: the Vindico technology platform, content production & syndication, and ad sales. Vindico’s innovative technology architecture was the first video ad serving and measurement platform and continues to be the gold standard for advertising agencies and publishers today. Start-up SOLD, both in Kindle and hard-copy, tells the amazing story how Matt started, built and sold Broadband Enterprises (BBE). Prior to founding BBE, Matt helped lay the foundation of today’s digital media industry as VP of Sales at The FeedRoom. Before entering (and then revolutionizing) the domain of digital media, Matt worked as the Director of Sales for CBS.com where he delivered over $10 million in revenue and pioneered sales, selling websites including The Late Show with David Letterman and Survivor. For more information on Matt, or to contact him for Consultation Services, see his LinkedIn Account below. Clarissa Hughes the CEO and Founder of The Little Breathing Space a mindfulness coaching business based in Sweden joins eHealth Radio and the Personal Development Channel to talk about why self-sabotage occurs and shares some ways you can overcome this and becomes a more confident authentic you. What is self sabotage & how does it appear in our lives? Where do mindfulness and compassionate self-awareness come into play? How would you advise changing habits and behaviours? How & why would be possible for us - the listeners? Clarissa Hughes is the CEO and Founder of The Little Breathing Space a mindfulness coaching business based in Göteborg, Sweden. She has a passion for empowering people to remove the stress and overwhelm out of their lives Supporting them to navigate the demands of modern life skilfully. And helping them to develop a higher capacity to feel clear-headed, confident and thriving in a life that reflects their purpose. 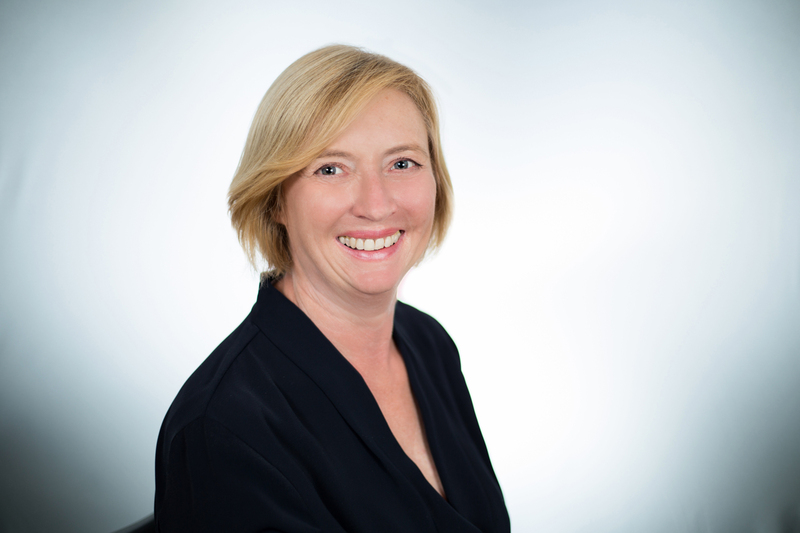 Clarissa has been a senior manager in large corporations in the UK and Asia over 28 years. She suffered a burnout due to stress and found her way back to a calmer, more connected life through mindfulness. 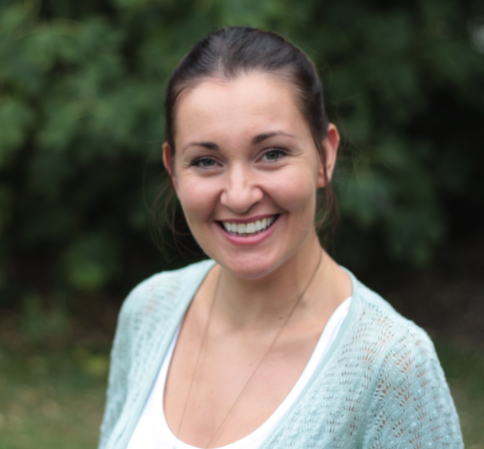 Clarissa is an accredited Breathworks Mindfulness practitioner, iRest Yoga Nidra teacher, has experience and an academic background in human behaviour. She has been a key note speaker at leadership conferences and appeared in articles, podcasts, and radio interviews internationally talking all things mindfulness. Clarissa believes that mindfulness is more than daily meditation - it is a way of living with compassionate self-awareness so that we can truly thrive. 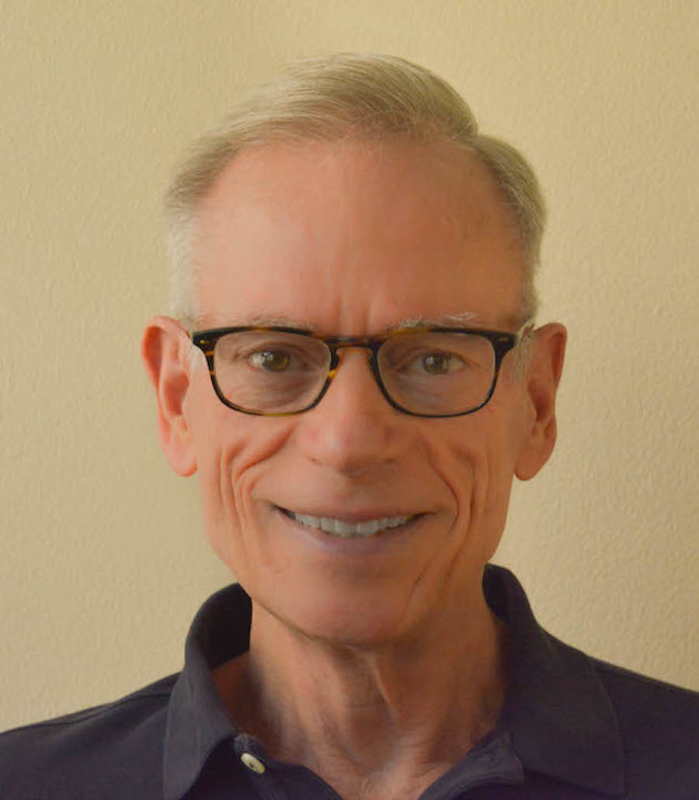 Dr. Bernard Golden, Founder of Anger Management Education and a practicing psychologist for over forty years joins eHealth Radio and the Emotional Health and Health News Channels. What is anger what purpose does it serve? What do you mean by healthy anger? Give examples of what we could do when anger arises? Why do think we hold onto anger? Explain the role of the “old brain” and “new brain” in regulating emotions like anger. Dr. Bernard Golden, the Founder of Anger Management Education in Chicago, has been a practicing psychologist for almost forty years. 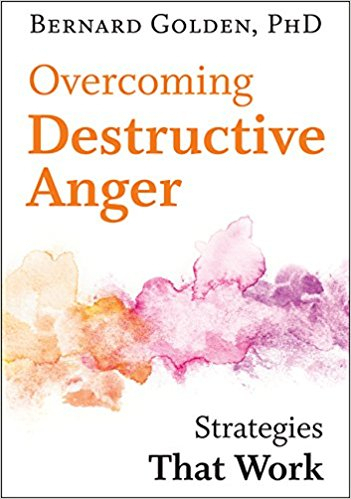 He is the author of Overcoming Destructive Anger: Strategies That Work and Healthy Anger: How to help children and teens manage their anger. 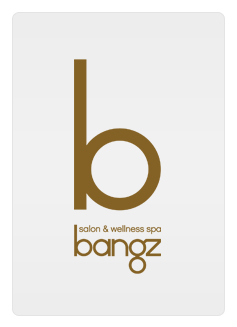 Richard Cronk, Master Stylist, Co-Owner & Co-Founder of Bangz Salon & Wellness Spa, a popular salon and spa in Montclair, New Jersey joins eHealth Radio and the Beauty and Health News Channels. 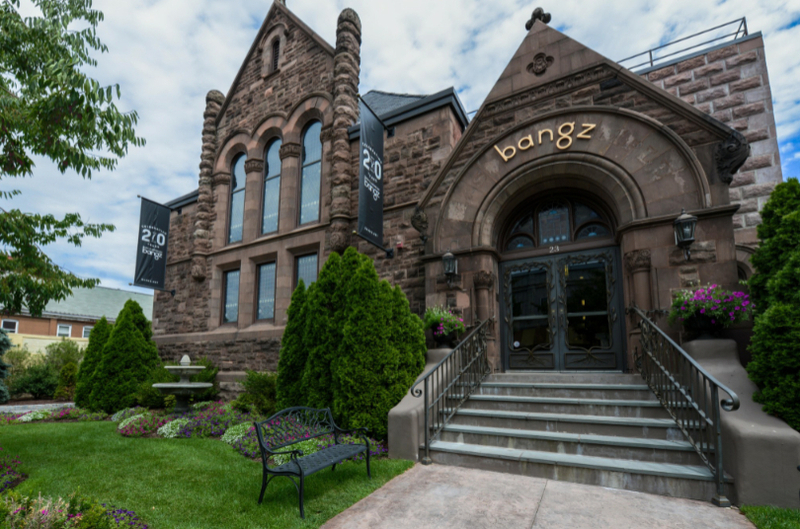 Tell me about the Bangz building why it is special? How do you think you help people feel and look their best? TIP: If you feel confident on the outside you will better on the inside. Training: Graduate Capri Institute of Cosmetology; Sassoon Master Precision Haircutting Academy; Sebastian advanced haircutting with Jerry Cusenza; Wella’s Principals of Haircolor; Advanced Logics Haircolor; Clairol, Wella & L’Oreal Professional yearly season updates; Artisitc Color with Leeland Hirsch, Gary Zupan an International Coiffure Member; Recipient of the Art and Fashion award. Platform Artist. Meagan Leigh Cohn, Owner and operator at Lotus Healing & Wellness Centre in Sydney's Northern Beaches, offering a unique blend of Energetic healing, Meditation classes, Corporate and stress management workshops as well as Holistic skin care therapy joins eHealth Radio and the Stress Management & Skin Care Channels. How did you get into Energy healing/What was your journey to becoming an energy healer? What benefit can Energy healing have for people? Is Energy healing something everyone can benefit from or is it only for spiritual people or people with an alternative lifestyle? Is Energy healing just for and between humans or can pets, animals, plants - other life forms benefit from Energy healing, too? Meagan Leigh Cohn has over 12 years’ experience as an Energetic healing facilitator and Meditation facilitator as well as 17 years’ experience as a Skincare therapist. In her daily work she creates a unique blend of healing techniques together with her spiritual knowledge to help support her clients towards healing, transformation & deep relaxation on every level. Experienced in Master level Reiki, Seichim, Chakra balancing & Serenity Vibrational Healing & Enlightenment Technique she also incorporates Crystal healing, Sound healing and Soul centred counselling into her sessions. Meagan has depth of experience and knowledge in energy healing and has had a naturally strong gift of intuition since childhood. Through sharing intuitive insights with a gentle manner and with a high level of integrity, she helps her clients gain more peace, calm & clarity. Her healing style is heart centred, gentle yet powerful and full of compassion. She is honoured on every occasion to facilitate positive, tangible shifts and transformation for her clients. She also has a passion for holistic skincare and a wealth of knowledge in skin physiology. These skills blend beautifully to create heavenly facial treatments to gain the best results possible as well as deep relaxation and healing. Emily Marquis, Certified Life and Career Coach with her practice Progression Partner which provides Holistic Career Coaching for women, time management techniques and stress management practices during a job search through individual coaching and online workshops joins eHealth Radio and the Personal Development & Stress Management Channels. What is the difference between a Life & Career Coach and a Career Coach? How do people keep their confidence up during a job search these days? What do you recommend for people who feel stressed at their current job? How can someone have better work life balance? How do people overcome fear of change when they are feeling stuck in their career? 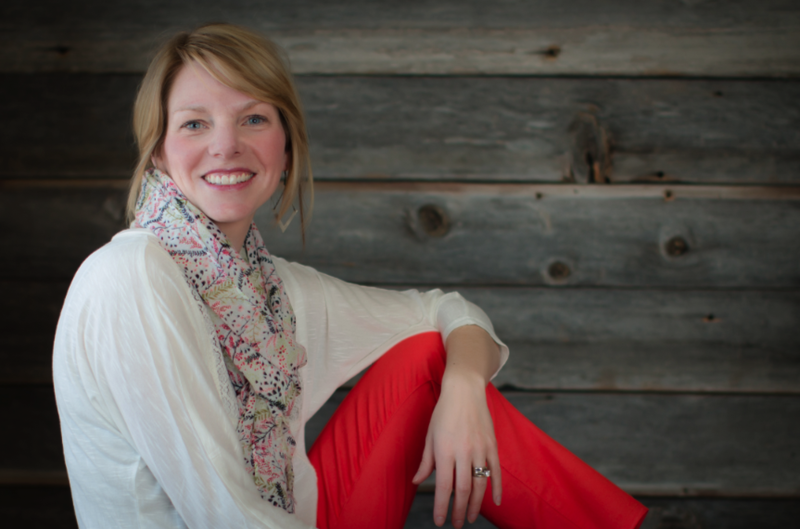 Emily Marquis is a Certified Life & Career coach with a passion to serve others. She has 12+ years growing through corporate ranks in Human Resource and has served on 2 local SHRM Boards educating others in career strategies. She is certified and has been coaching since 2011. Emily is NAHU certified in employee wellness, and has many personal experiences with career change to relate to Emily resides in Colorado with her husband, 2 kids and dog spending as much time outdoors as possible. Her services are available in person in Colorado, virtual coaching, live workshops and online programs.